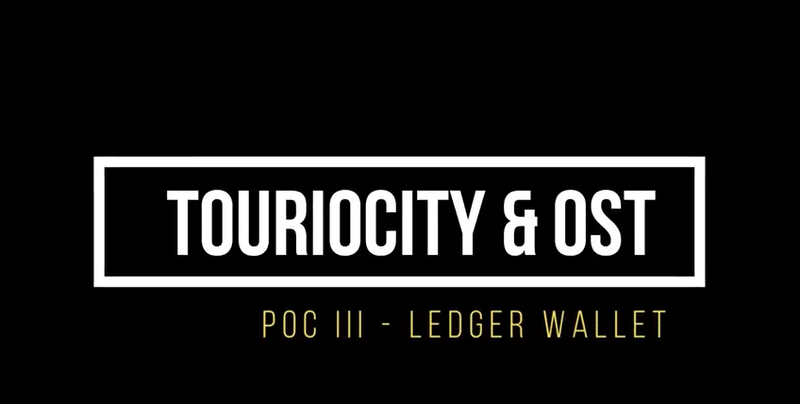 A few weeks ago we announced we were continuing our journey of tokenising Touriocity with OST.com. We have now concluded our Proof of Concept and the results are exciting for us. We have created the first version of our very own digital wallet whereby our customers, guides, partners and any stakeholder interacting on our platform is able to transact with each with using our token. This opens up huge possibilities for us not just for our platform but for the travel industry itself (for another post). Below is an image of our first draft digital wallet. We will apply some design next so it looks perfectly normal to any new user, but for now, it is all about proving we can do this from a technical standpoint and so far so good! In time we expect to have over 25 different user examples on how the token can enhance our platform and user experience but for now, this is an excellent first step. The Video is below if you want to watch it in action. OST asked to test their Mainnet launch two weeks ago which is pretty amazing as this is several months ahead of schedule. 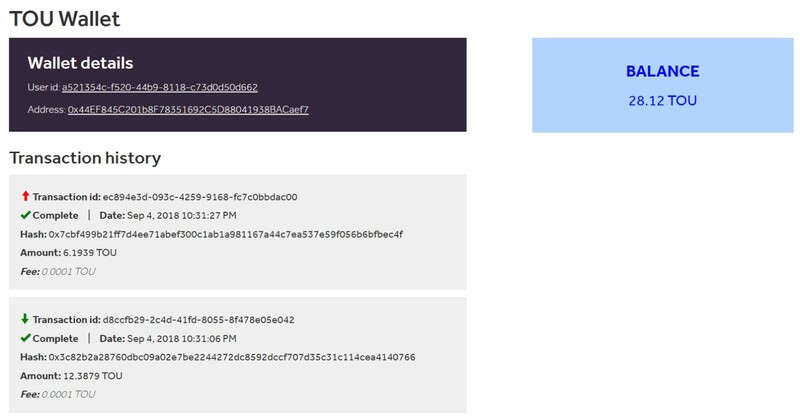 Here is an image of how we have minted real Tourio coins on the Ethereum blockchain with the help of OST.com’s platform. We will be in touch soon with our next steps of this journey.